There are only a handful of things better in life than pouring yourself a dram of single malt whisky and relaxing into your leather chesterfield at the end of a long day. The social lubricant has been mused about throughout the centuries, with probably the most famous being Mark Twain’s quote: “Too much of anything is bad, but too much good whisky is barely enough.” And after capturing the hearts of the Scottish, single malt whiskies are taking over Malaysia, and for good reason. But why single malt whiskies, when there are so many other brown spirits out there for our indulgence? For one, single malts are to whiskies what Lamborghinis are to automobiles: they’re both at the apex of their respective industries. Single malt whiskies are made with malted barley in a single distillery with the goal of exemplifying the flavours and nuances of that distillery. And as Malaysians become more discerning and educated about the various types of spirits, it is no wonder that the single malt will reign supreme. Its popularity is also evident in the fact that global single malt exports exceeded over £1 billion (RM5.5 billion) in 2016. And within the range of single malt whiskies, The Singleton of Glen Ord, is Malaysia’s highest-selling single malt whisky according to the International Wines and Spirits Report for 2016. Its rich flavours that are well-balanced between a complex and delicate profile has gained recognition from whisky enthusiasts, and is now recognised as one of Malaysia’s favourite whiskies. The Singleton of Glen Ord range of whiskies is the number one single malt whisky brand in Malaysia, according to a 2016 edition of the International Wine and Spirits Report. Hailing from the one of the oldest distilleries in the Scottish Highlands, The Singleton of Glen Ord is produced at Glen Ord, the only remaining single malt distillery on the Black Isle with over 180 years of history. 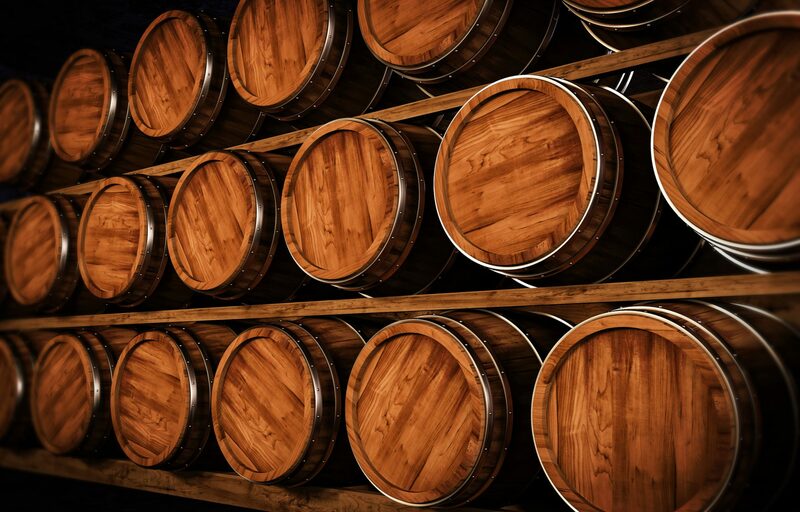 There, the spirits are put through a 75-hour long fermentation process and then distilled into small batches in both American and European casks, resulting in the rich character of the final product. 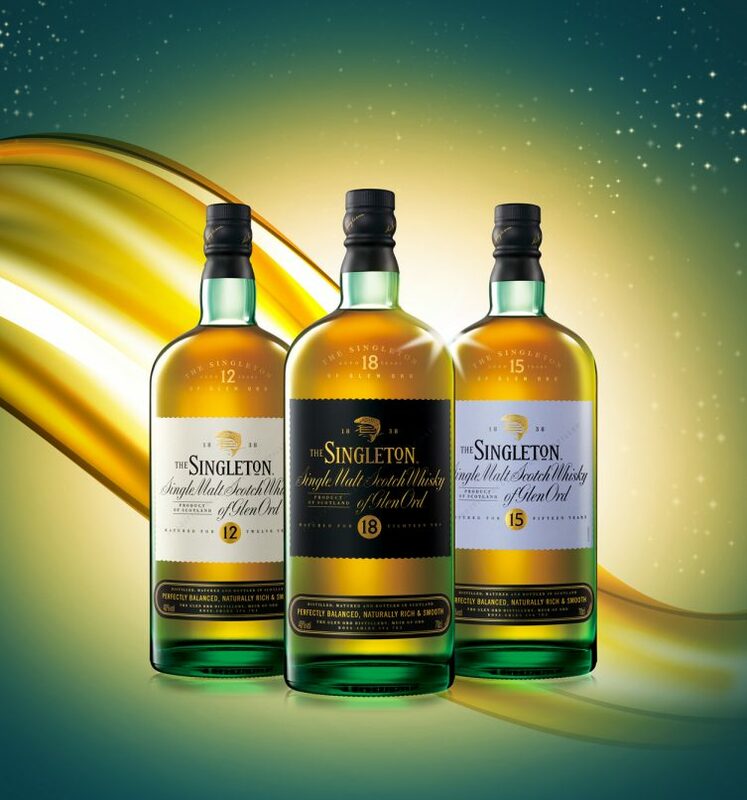 If you’re still on the fence on why you should have taste of The Singleton of Glen Ord, perhaps the fact that they bagged three Gold awards at the International Spirits Challenge 2017 should entice you enough. Because if it can win over the taste buds of 50 industry professionals in a blind taste test, it sure can win over yours. The Singleton can be purchased at all authorised nationwide distributors.